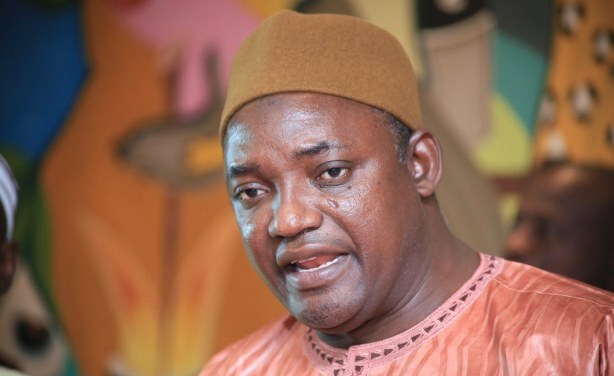 After six months in office, President Adama Barrow has reiterated a key campaign promise in a major interview with the local Foroyaa newspaper. Gambia: Should a Soldier Be Detained Without Trial for More Than 72 Hours? 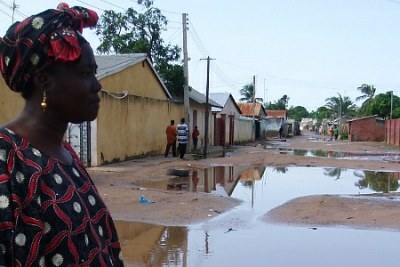 Gambia: Is Marabout Manneh Alive?